Baby Boomers need different levels of support and care as they age. Depending on their circumstances, they may need part time care, live in care, or 24-hour assistance. No matter what kind of help or supervision they require, Assisting Hands in Bal Harbour, FL provides professional elderly care services to handle the job. Our services help seniors age in place in their own homes where they feel comfortable and secure. In-home care is a more affordable alternative to nursing homes and helps seniors keep a sense of independence. Personal Care. We’ll help seniors with bathing, dressing, brushing teeth and hair, taking medication, and other activities involved with getting ready for the day. Light Housekeeping. Reaching cobwebs is difficult when you’re confined to a wheelchair. Our aides will perform housekeeping duties including laundry and dusting, to ensure both the home and the client stay healthy. Transportation. When seniors can’t drive, it makes it difficult to make doctors’ appointments, do grocery shopping, or enjoy hobbies and leisure activities. We can help by providing rides to appointments, helping with grocery shopping, and ensuring safe transportation to other destinations. Customized Care. No matter if you need someone in the home 24 hours a day or just someone to help with errands a few times a week, Assisting Hands can provide the exact services your loved one needs. Our Care Coordinators will work with you to create a customized plan to address all medical, physical, mental, and social concerns. We don’t select one of our highly qualified caregivers until after we have a full understanding of our clients’ needs. 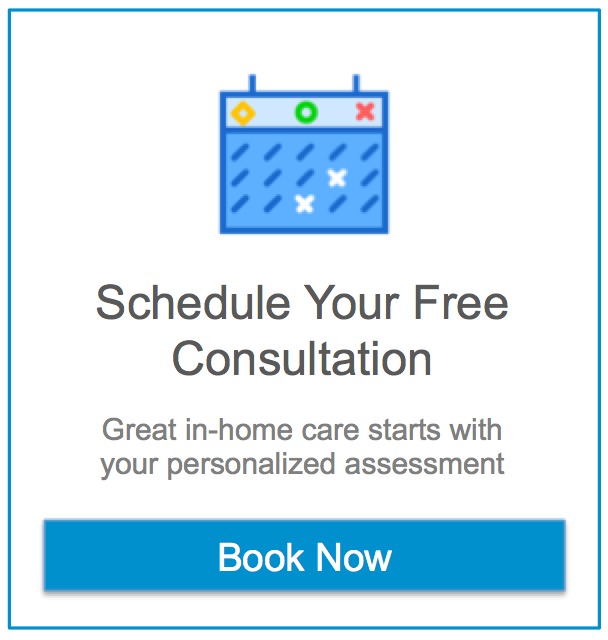 At Assisting Hands, we’re committed to providing only the best home care to our clients. We treat them with dignity and respect at all times and work to develop relationships with them that benefit both client and caregiver. All of our caregivers are thoroughly screened, bonded, licensed, and insured. We train them in CPR and first aid, so you can feel confident that your loved one is with a trusted aide who knows how to provide excellent care and can react promptly in case of emergencies. We have a staff of caring individuals who can step in quickly if the usual caregiver is ill so there are no lapses in care. We work hard to ensure there are minimal disruptions in the care of our clients. For more information on our outstanding elderly care services in Bal Harbour, FL, call our Care Coordinators at (305) 425-1835 to make an appointment. We’ll work with you to help your loved one live at home as long as possible.